Helping to plan a stress-free and merry Christmas and other celebrations. I aim to give you great ideas for food, decorations & gifts and useful tips for planning your perfect event. 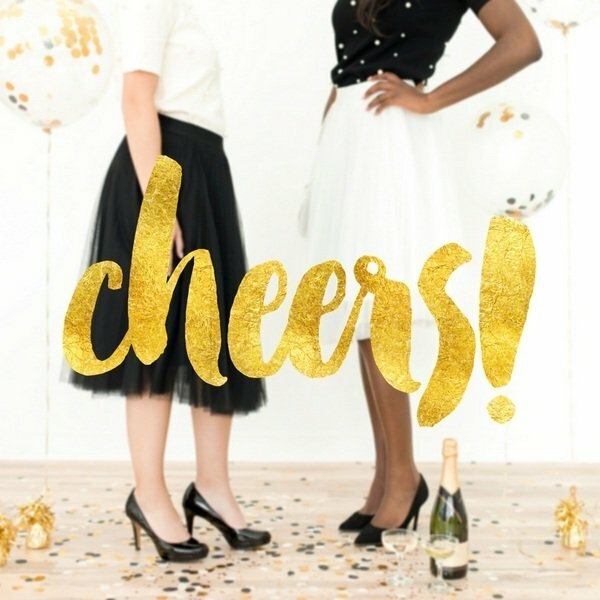 I hope my Celebration blog will be helpful and a place where you can share your tips and tricks for planning a wonderful celebration.